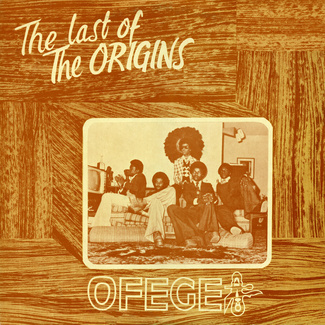 One of the 1st Nigerian LPs to land in our collection some years ago – a sort of Late 80’s Nigerian (Edo) highlife oddity. 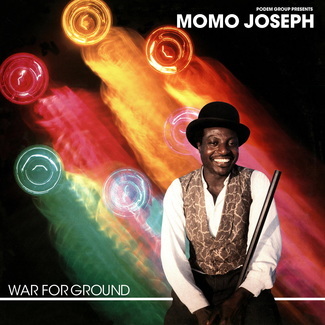 Very obscure and full of quirky synths and groovy drum programming. 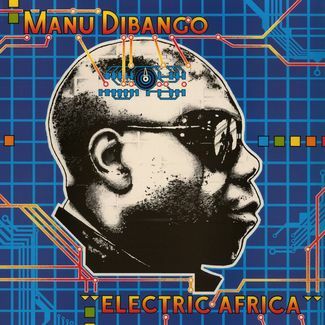 The track “Enotiomwan” is a highlight on this LP with its catchy horns, funky synth hits , slap bass and crazily deep vocals, surely one of our all time favourite and most selected during our parties. 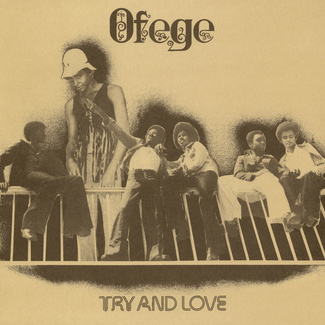 After weeks and weeks of deep research in Nigeria during summer 2018 we finally found and met, in Benin City, Mr. Odomore who than introduced us to all the members of the band and to the producer of the LP. 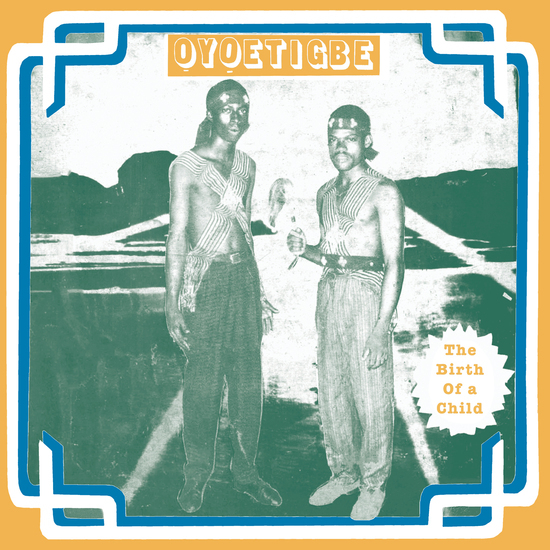 We discovered that Ọyọetigbe – The Birth Of A Child is his 1st LP made back in 1988 and that, at the time, was pressed in a very limited edition and is still nowadays highly unknown and hard to find!! Pressed on quality thick paper with restored artwork by Legno, a private company in Milano. Includes insert with unpublished pictures of the artists involved plus a nice interview. The audio is taken from 2 copies of the LP and restored by Colin Young in UK, Lacquers cut at SST and the LP is pressed in 500 copies by Optimal in Germany.